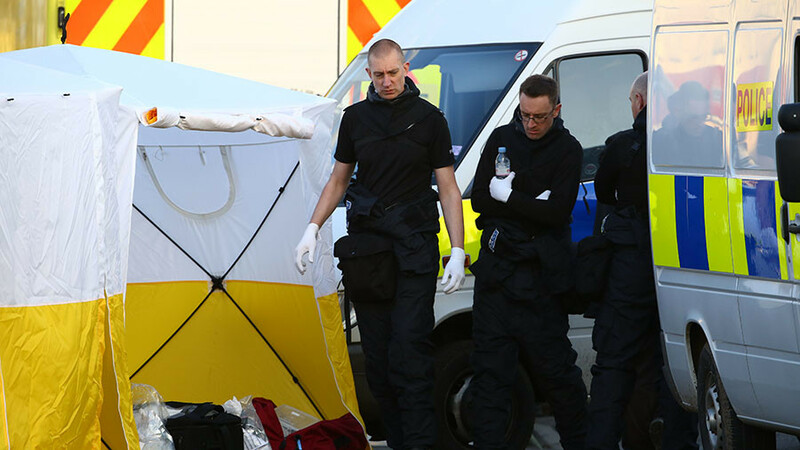 In his first public reaction to the UK measures against Russia in ex-spy Sergei Skripal’s poisoning, President Vladimir Putin said he was “extremely concerned” by the “destructive and provocative” stance of the UK. 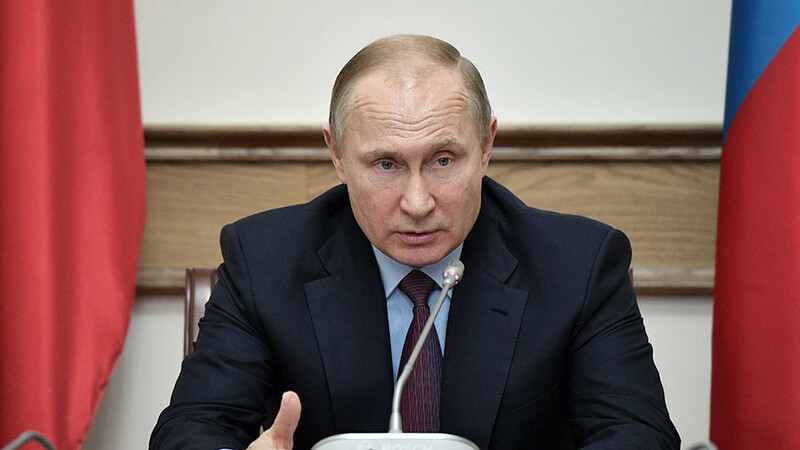 A “detailed discussion” of the current crisis in Russian-UK relations was held when Putin met with top officials from the Russian government, military and security services on Thursday, presidential press secretary Dmitry Peskov said. “Extreme concern was expressed about the destructive and provocative stance taken by the British side,” the spokesman added. It was Putin’s first public reaction since the UK announced steps against Moscow on Wednesday. Accusing Russia of using a chemical weapon on British soil, Prime Minister Theresa May said the UK was expelling 23 diplomats, limiting ties and freezing Russian state assets. 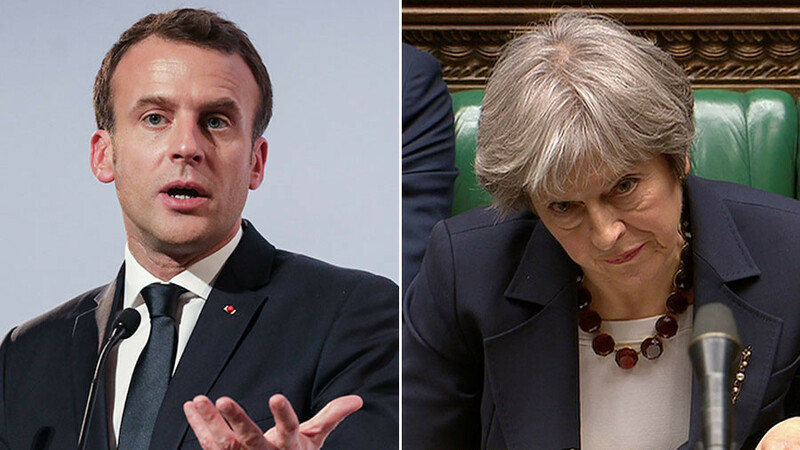 May went as far as to confront Russia with an ultimatum, demanding an explanation as to what had happened to Skripal. Moscow rejected the demand, saying that it was open to cooperation only if Russia was treated as an equal partner in the probe. However, all the official requests for evidence have fallen on deaf ears. 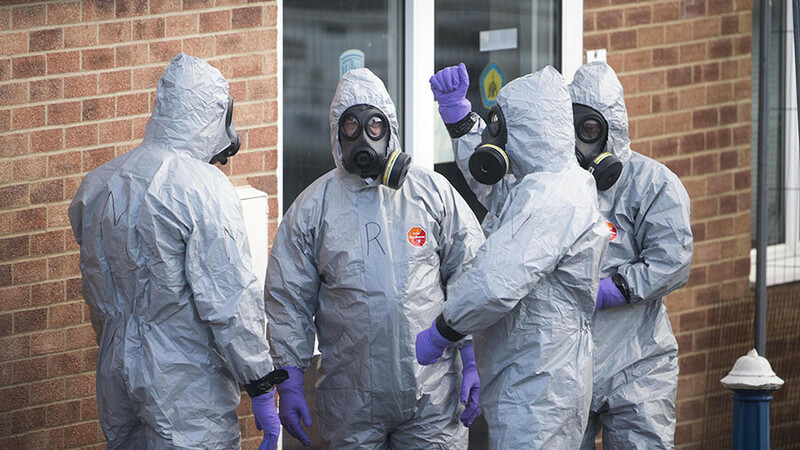 The UK meanwhile dragged the issue to the UN Security Council, where Russian envoy Vassily Nebenzya stressed that Moscow has “nothing to hide.” He said the UK was more interested in waging “propagandist war” than finding the truth in the Skripal case. 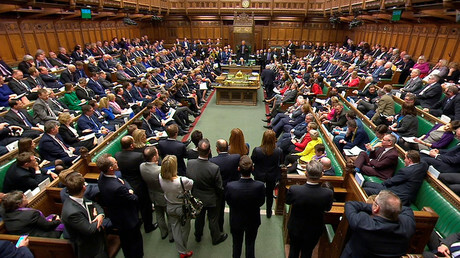 After Moscow said it will expel UK diplomats as a mirror response, the British Parliament lashed out, with Labor MP Chris Leslie saying that Russia was “increasingly looking like a rogue state” and calling for its rights in the UN Security Council to be limited. 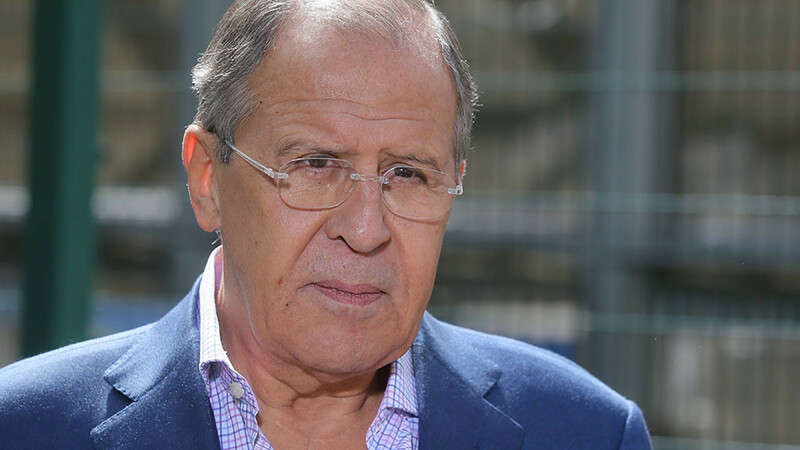 Other hawkish suggestions included the expulsion of Russia’s ambassador to the UK, Alexander Yakovenko, the expansion of the BBC World Service to counter “Russian disinformation and propaganda,” and re-investigating cases of former spy deaths, dating back decades. UK Defence Secretary Gavin Williamson said on Thursday that Russia “should go away and shut up” when asked about the possible Russian countermeasures to the sanctions. Russia’s Foreign Ministry spokeswoman, Maria Zakharova, said that the undiplomatic comment meant that the British authorities are nervous and have “something to hide,” while Twitter users blasted Williamson for being childish. Former Russian-UK double agent Sergei Skripal and his daughter Yulia remain in critical but stable condition after being discovered slumped on a bench in Salisbury in early March. 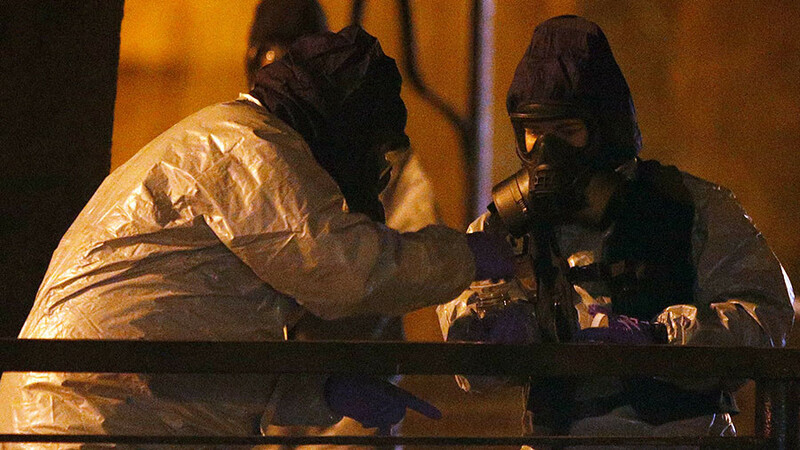 Authorities in the UK claim a Soviet-era nerve agent called Novichok was used in the attack. Russia has rejected the British accusations and promised to retaliate to the planned British restrictions.